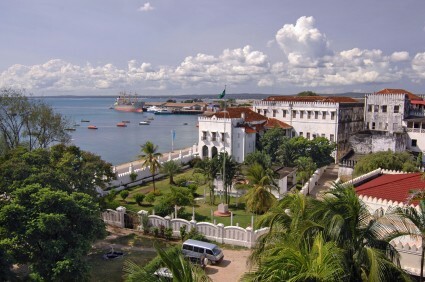 While roaming Eastern Africa in the waning months of the old century I stumbled into Stonetown, a small romantic city located on the western shores of the island of Zanzibar. Soon I became intoxicated not by drink, but by things such as the fading shadows of the dhows that cast their spired shapes over the blackened waters at sunset and by spending hours sitting near the harbor watching exotic groups of world travelers pass by. Slipping out of my hotel room into the warm evenings I would often wander down to the harbor and stop at the fish vendors and delight in their exotic slivered seafood delicacies. Zanzibar, an island located off of the eastern shores of Tanzania has a population of slightly over 100,000 people. Read on for more information about this fascinating International destination.